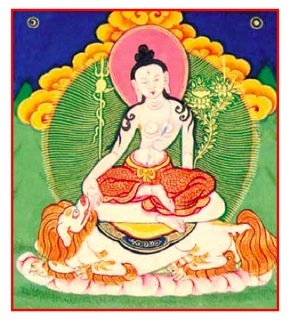 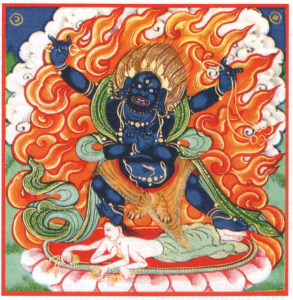 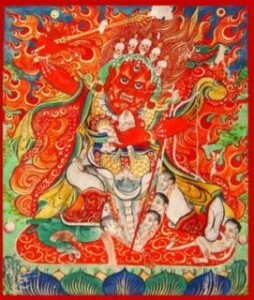 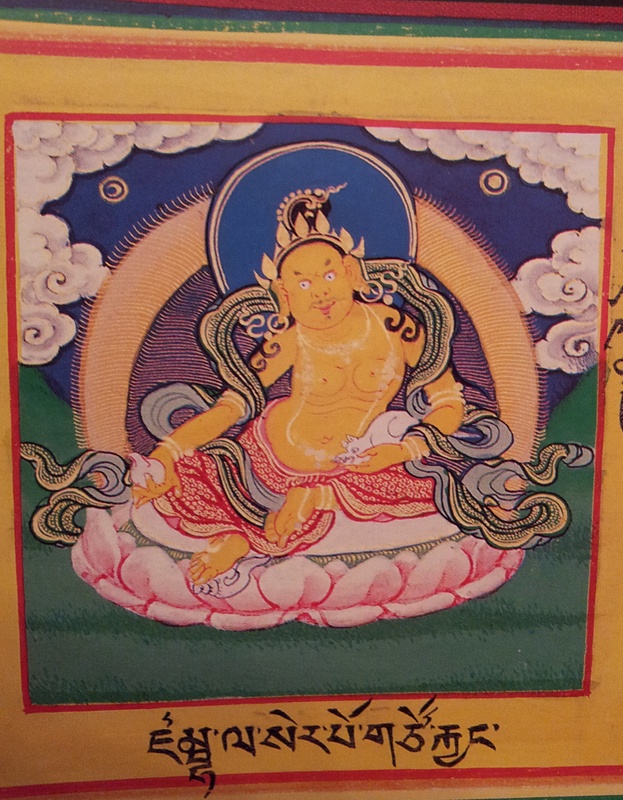 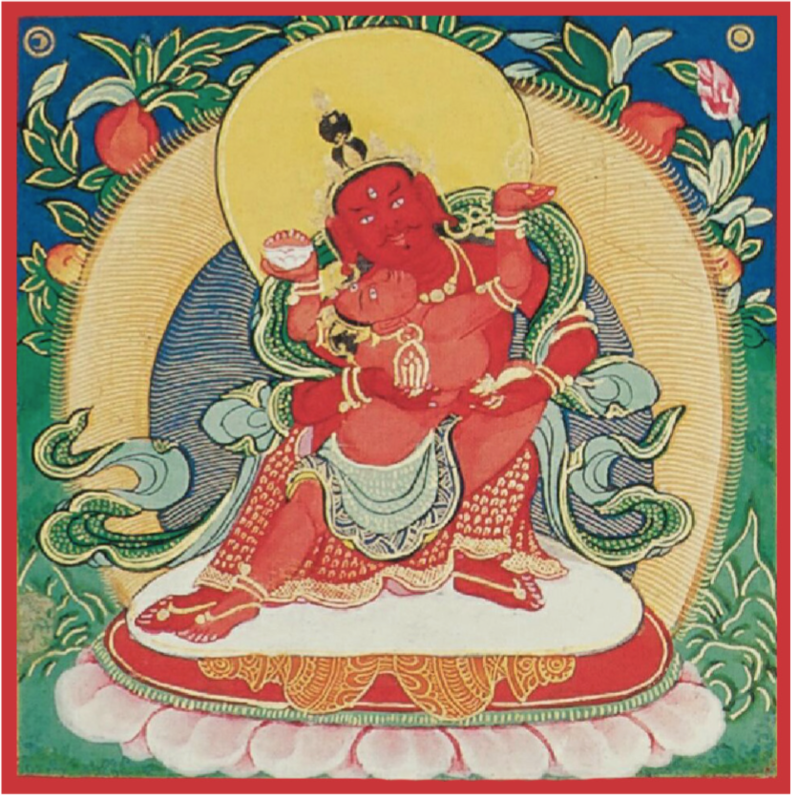 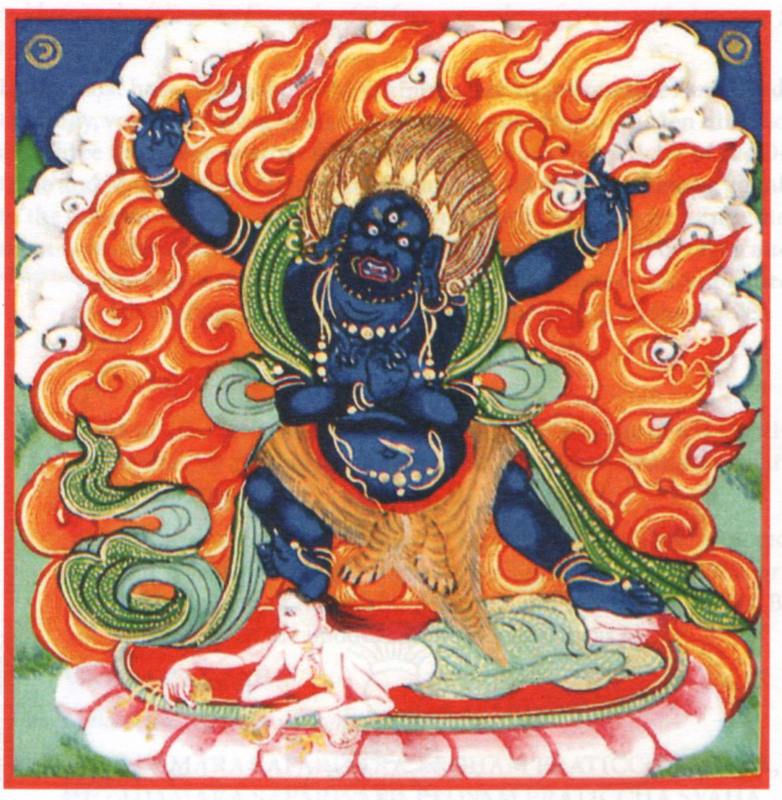 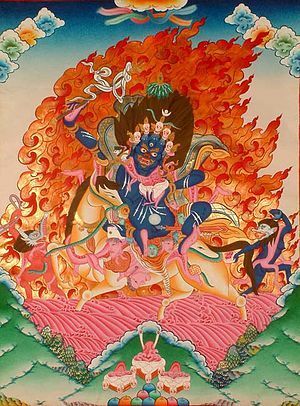 The Venerable Lama Kunga, Ngor Thartse Rinpoche, will bestow the precious Tantric empowerment of White Tara. 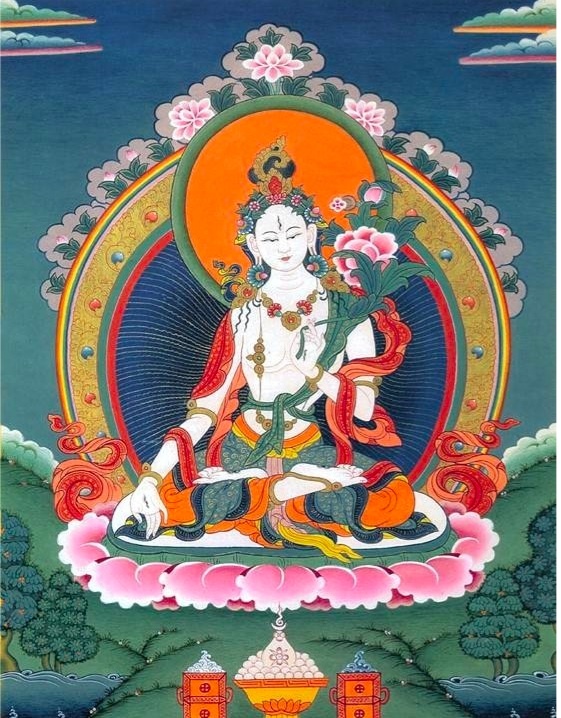 White Tara is an emanation of Great Compassion. 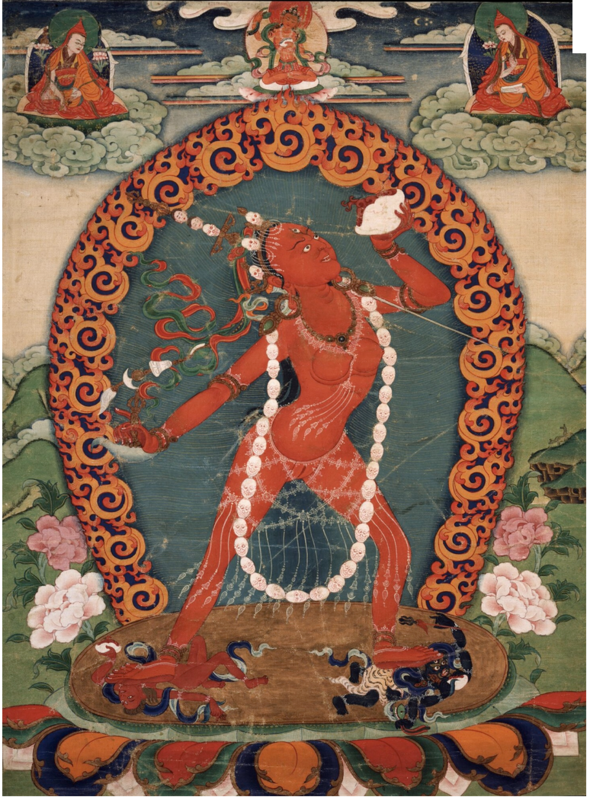 She is a deity that provides long life to those who practice her meditation. 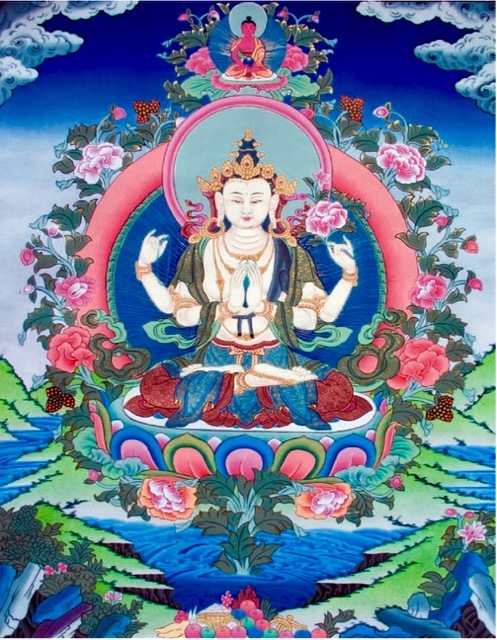 She enables long life because she blesses a person to make wise and ethical choices that provide for longevity. 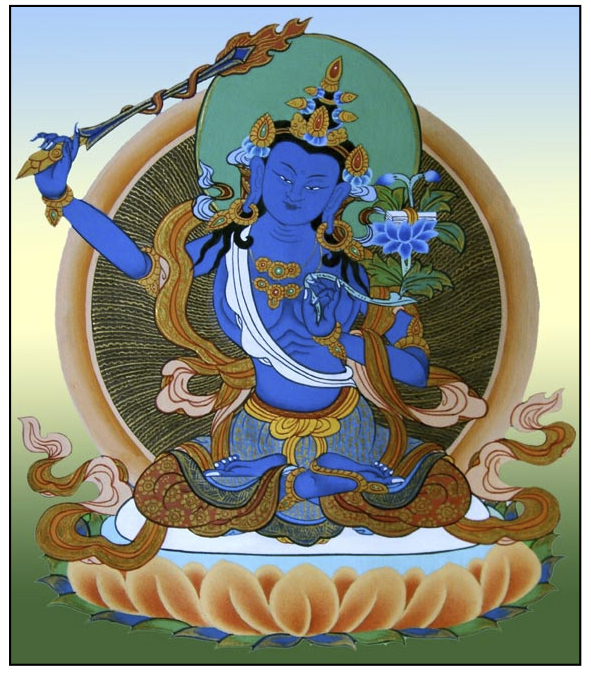 Receiving this empowerment is like obtaining a spiritual friend with great capabilities to help one in life. The empowerment can be taken as a daily practice or as an auspicious blessing, like a seed to ripen later. 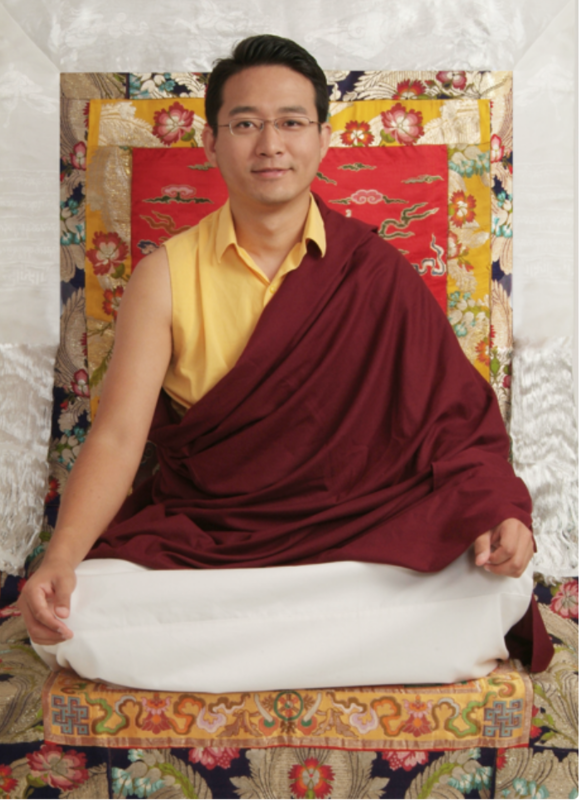 A meditation guide will be offered at the Empowerment. 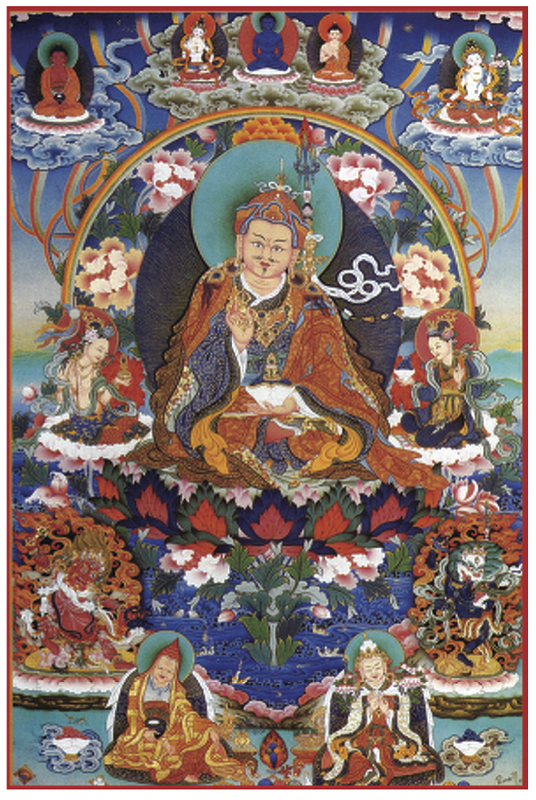 The donation requested for this rare event is $30.00. Empowerments to be bestowed by Ven. 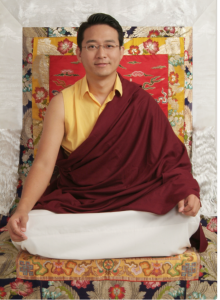 Lama Kunga Rinpoche aren’t yet scheduled. 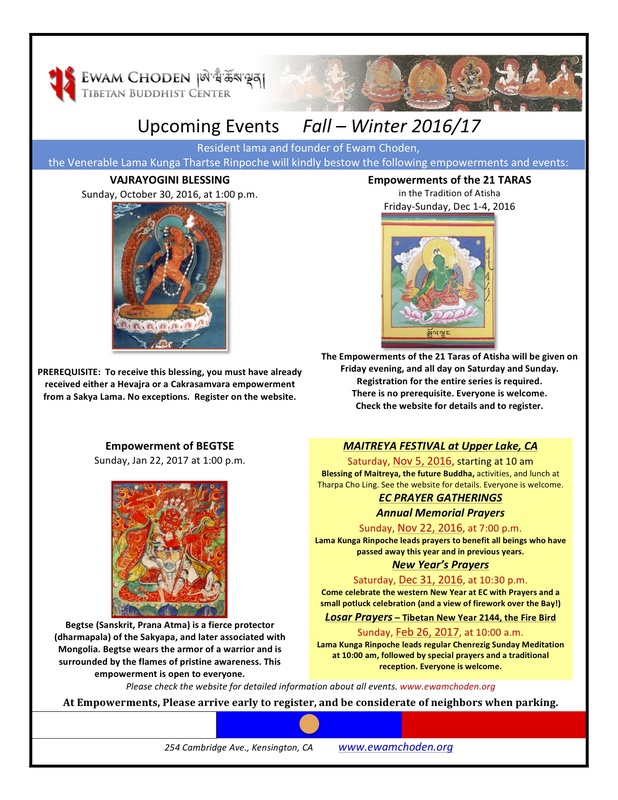 In February 2017, there are Losar events and in March 2017, Lama Kunga will be in India, returning on the 24th. 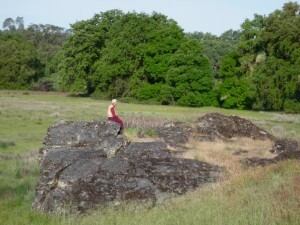 An empowerment schedule will be posted as soon as it is available. 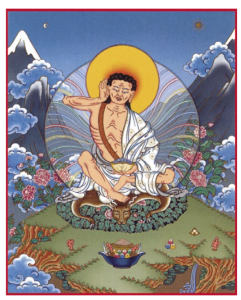 If you have a special request, please send an email to Ewam Choden.